Instant drying for easy handling with Epson� Inks. High color gamut for excellent color reproduction. Laminates easily. 1440 dpi printing for high resolution output. 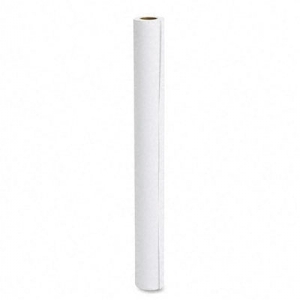 Paper Color(s): White; Roll Size: 32" x 82 ft; Paper Weight: N/A; Rolls Per Unit: N/A. Instant drying for easy handling with Epson� Inks.